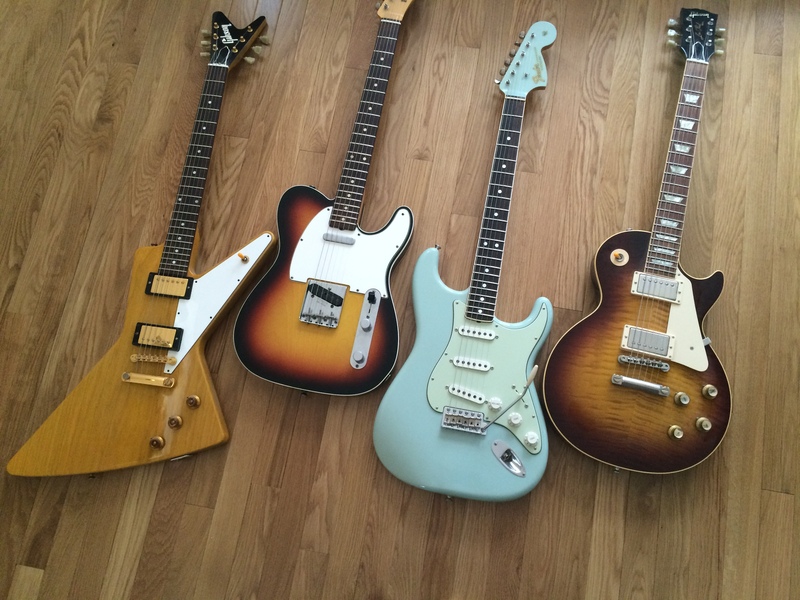 If you have an old guitar in the family, have found one in an attic or crawl space/basement, had a family member that played guitar back in the 1950’s ’60’s and ’70’s, or simply no longer have a need for your used guitar, then sell it to the best best guitar buyer in Chicago and close to Chicago! The musician collectors on staff at Chicago Gold Gallery will be able to accurately determine the condition and the value of your old guitar. We also buy Mandolins, Banjos & Ukulele’s. Our guitar buyer close to Chicago will be able to evaluate the guitar’s condition that will make a great difference in value like if it has the original finish, original parts, original electronics ( in the case of electric guitars) visit a qualified guitar buyer close to Chicago. And easily bring the guitar to the store on your own time and get top dollar for your guitar from our experienced musician collector buyers. If you are looking for a guitar buyer close to Chicago, contact Chicago Gold Gallery. Call us at or visit our store today with your guitar.